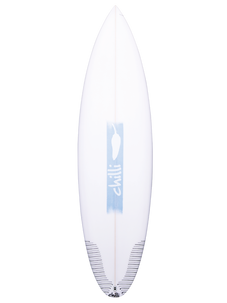 Need to sweeten your quiver? 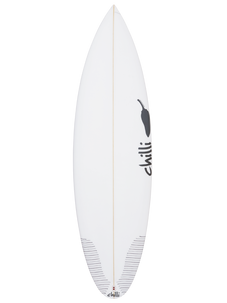 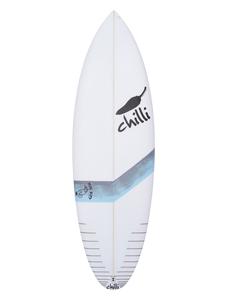 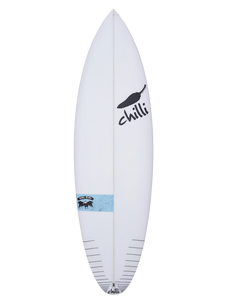 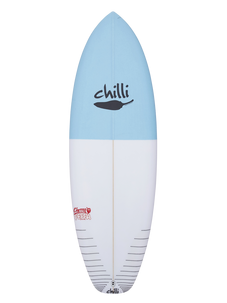 The Sugar twin fin is Chillis latest candy, combining a retro look with a modern twist. 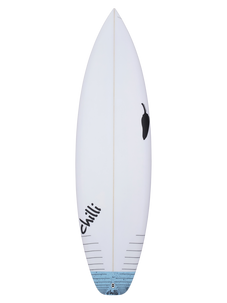 The Sugars straight outline loves to draw long, fast lines and is not shy off the lip. 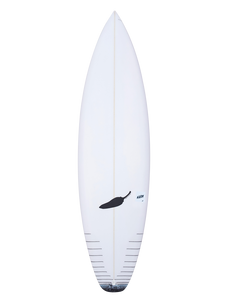 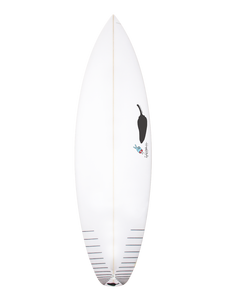 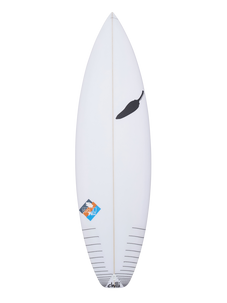 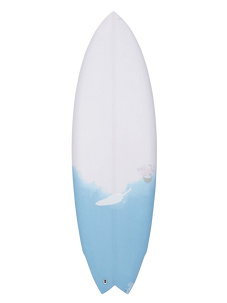 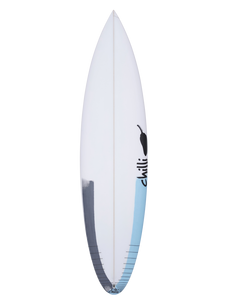  The beak nose allows foam through the top end of the board for paddle power and a really nice foiled out tail in the bottom end for performance. 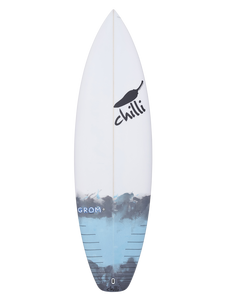  Low rail to bite the waves surface.  The fin position is a traditional twin fin set-up designed for large style twin fins or twin keels.